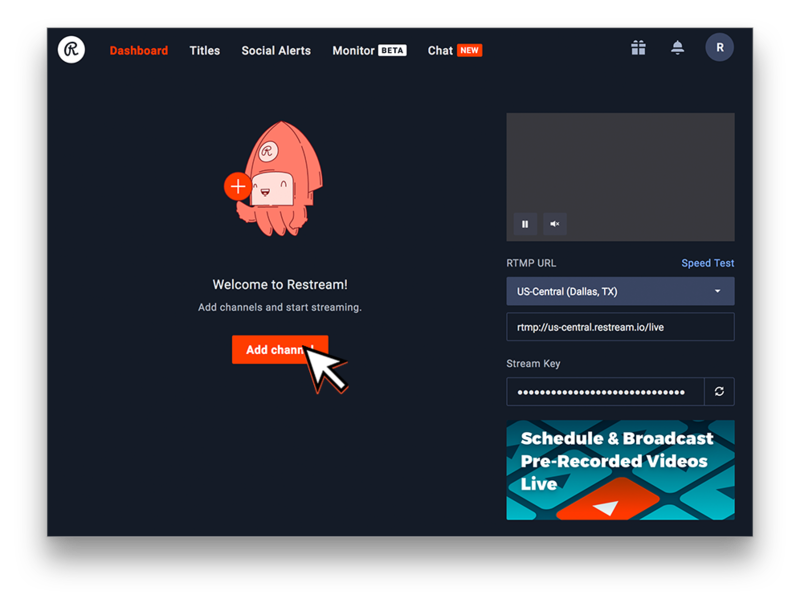 Picarto is the world's leading live streaming platform for creative minds. 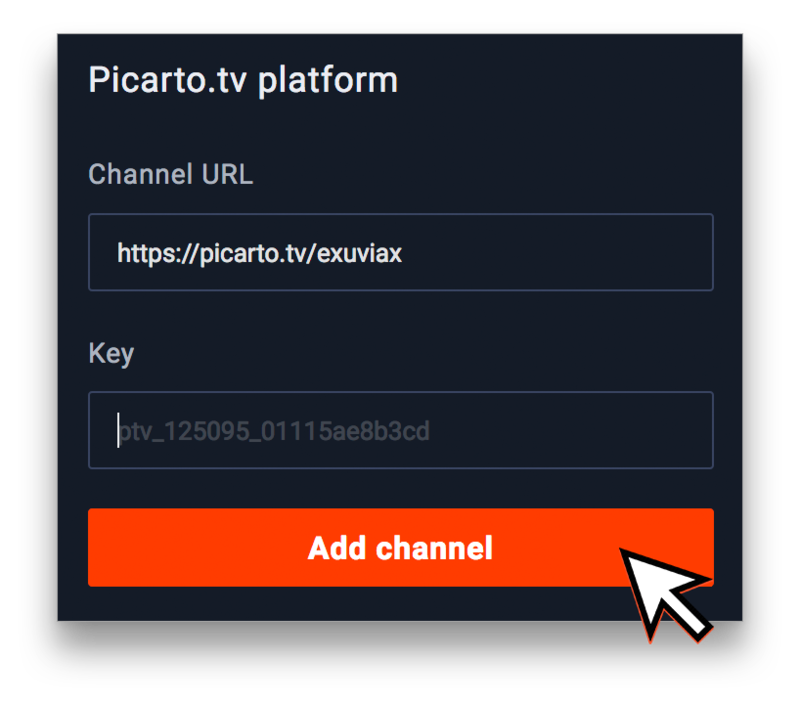 Come join Picarto and stream your creations all over the world! 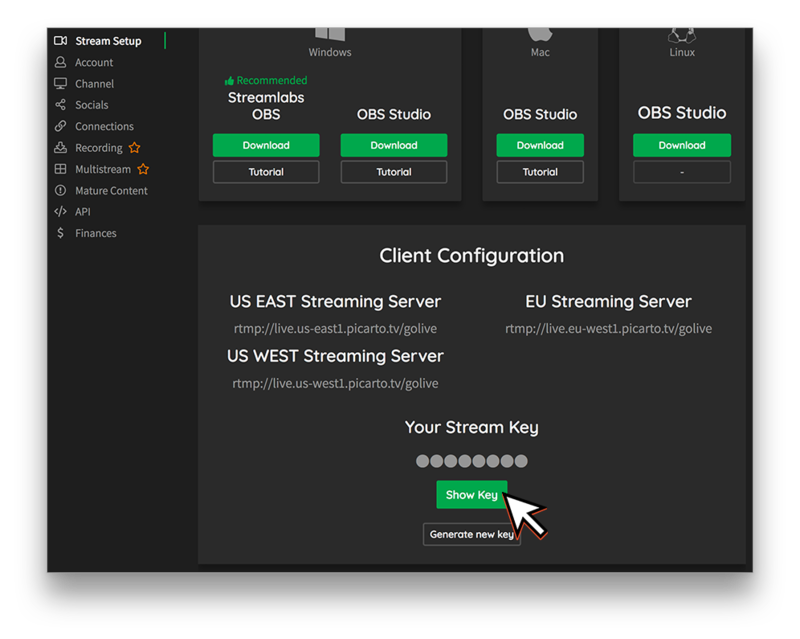 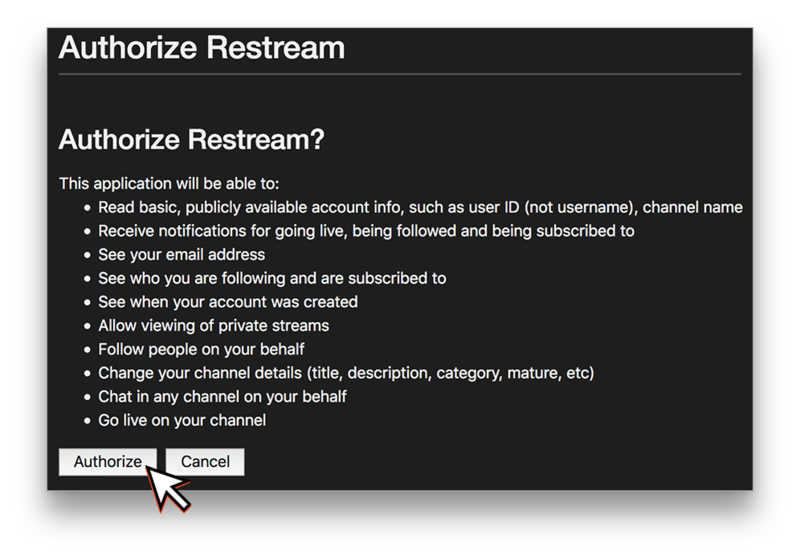 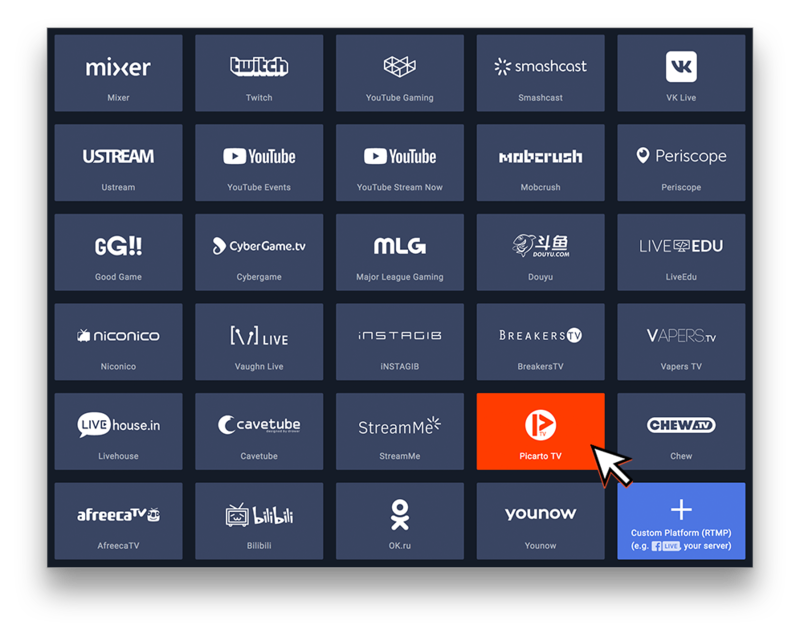 This guide will walk you through connecting and using Picarto with Restream. 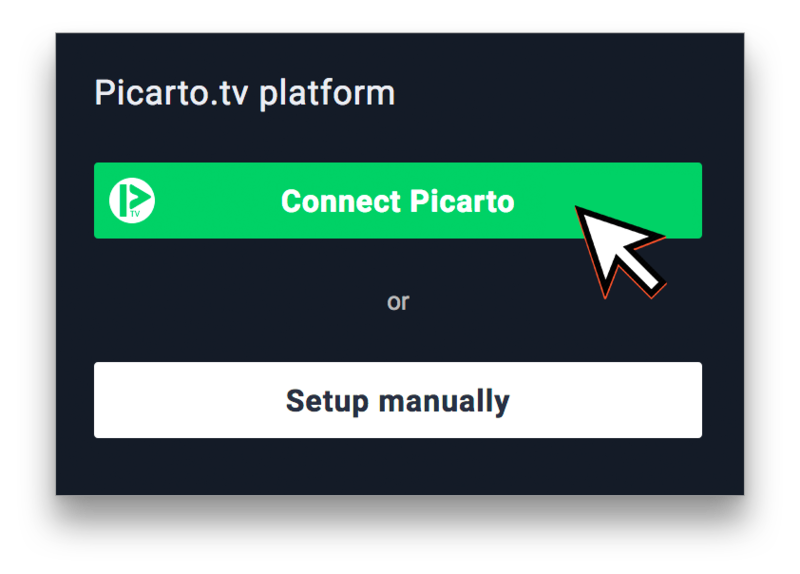 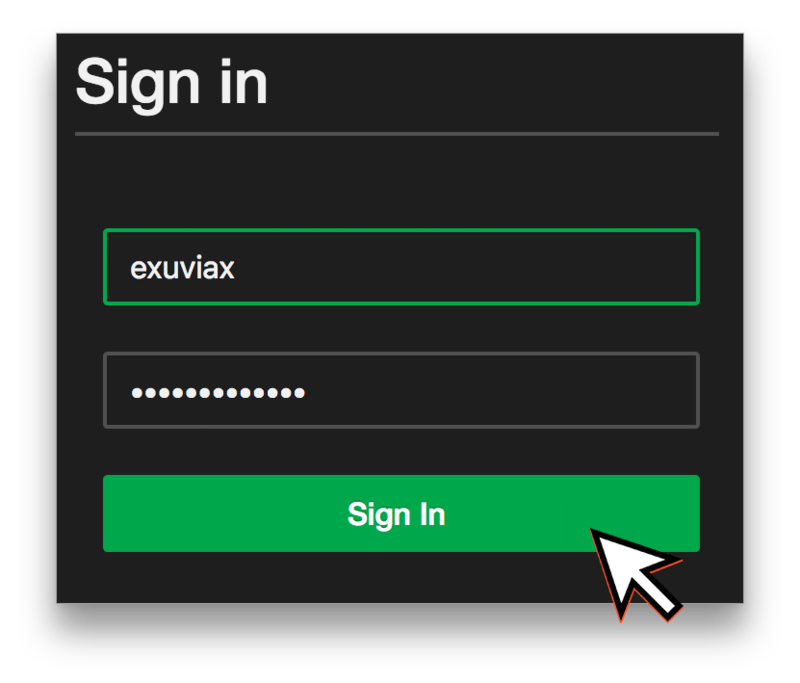 On this page you have two options; Connect Picarto and Setup Manually, for manually connection please scroll down or select Connect Picarto to continue.